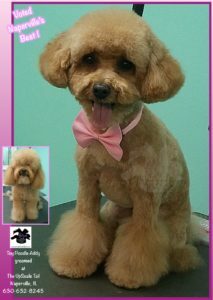 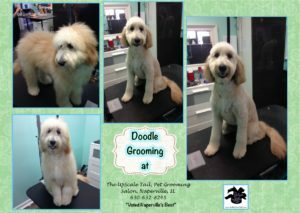 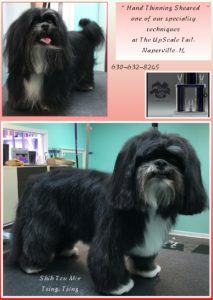 Let’s schedule your pets healthy grooming makeover today! 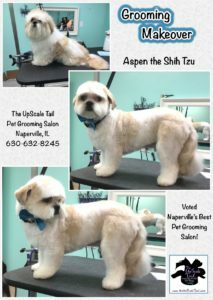 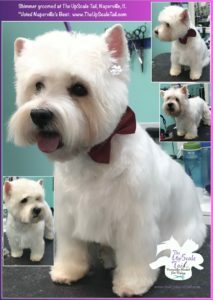 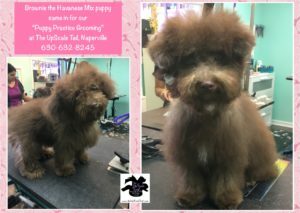 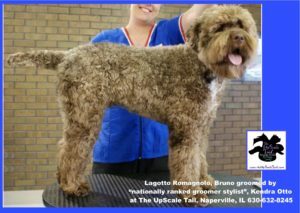 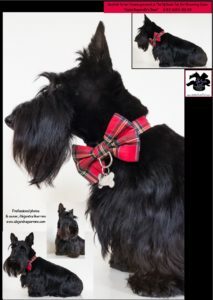 We have a lot of clients that give our Pet Stylists full professional control as to what haircut/style would best suit their dog according to their lifestyles. 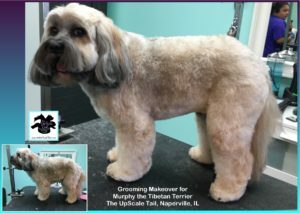 We understand that not all clients are comfortable with that idea and will also do the groom of your choice if your pet’s coat is in good shape! 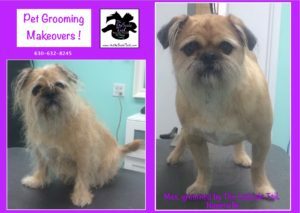 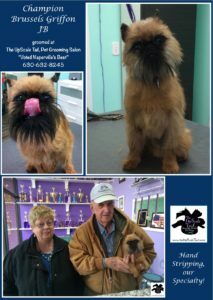 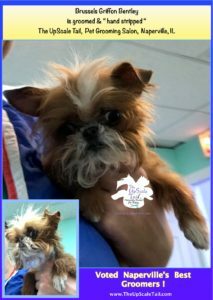 Brussels Griffon hand stripping, one of our many specialities! 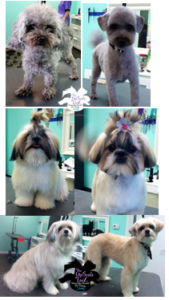 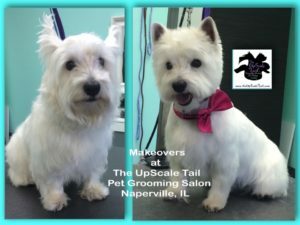 Every day is Makeover Day at The UpScale Tail! 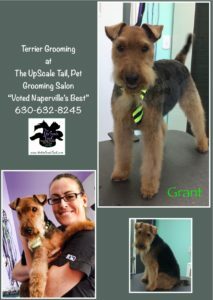 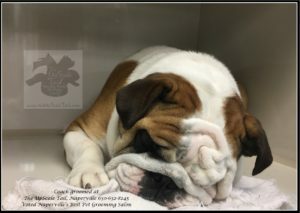 Schedule your pets appointment today!